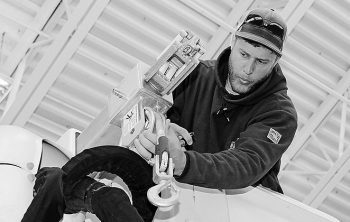 The electrical system doesn’t take a break for weekends. Customers still rely on electricity to be there when they need it. That’s where the personnel at OPPD’s Energy Control Center come in. 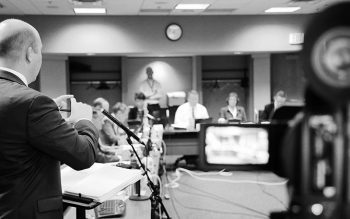 OPPD’s Energy Control Center staff the facility 24/7 and monitor the flow of electricity, dispatch crews to calls and find solutions when power outages arise. 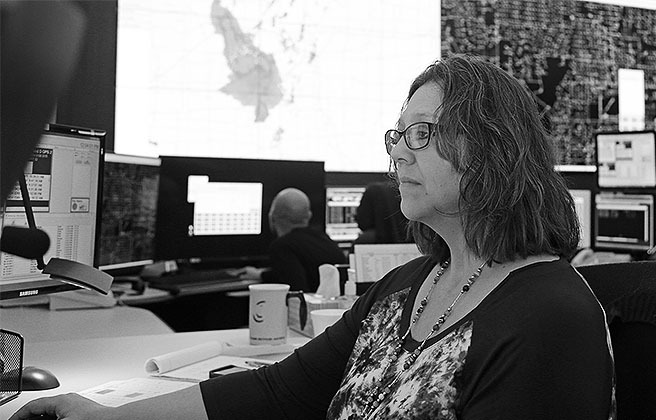 When a major storm blows through, the Energy Control Center is where employees make decisions about how to best recover from damage and outages. It’s constantly humming with activity. The center features a complicated system of monitors and computers that manage the lines. There was a time, over 60 years ago, when OPPD employees did this using a floor-to-ceiling chalkboard and a ladder. One person in the center is the voice of OPPD for crews in the field. She is the main line of communication between them and the center, ensuring they can safely make repairs. 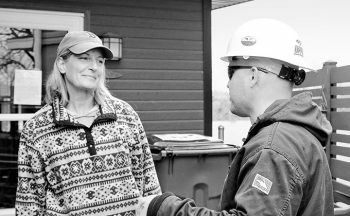 This day-in-day-out service is one facet of our commitment to providing safe, reliable energy to the community. No two days are alike at OPPD. What remains constant, however, is the commitment to providing reliable, affordable and environmentally sensitive electricity service. 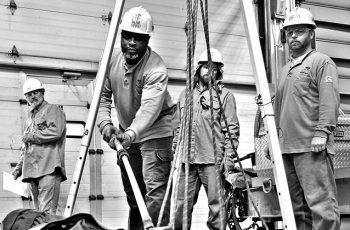 Every day, The Wire will feature a snapshot of the work OPPD employees do to meet this commitment. 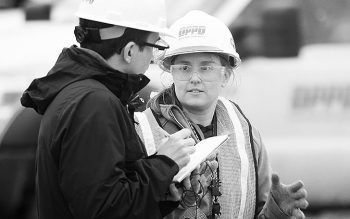 OPPD lives out its commitment to the communities it serves through actions rather than words. Since it came online in 2015, The Wire has pulled back the curtain to show customers what OPPD does. 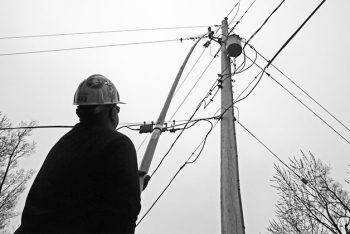 Check in here for the next six weeks to see how OPPD serves customers and how we work to keep the lights on. This daily effort is an extension of our transparency. It’s real. It’s not glamorous. But it’s important work. 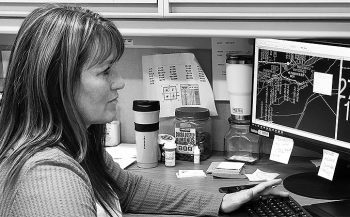 April 19, 11:36 a.m.: Friday, OPPD employees updated electrical system data with information about solar panels and other on-site generation. April 18, 11:45 a.m.: From a locomotive to a chainsaw, the Transportation Department ensures OPPD’s fleet is in tip-top shape to respond when needed. 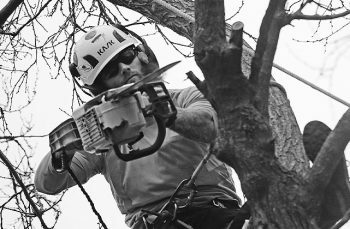 April 17, 9:51 a.m.: OPPD contractors trimmed dozens of trees near power lines. The work done now ensures reliable services and fewer outages. 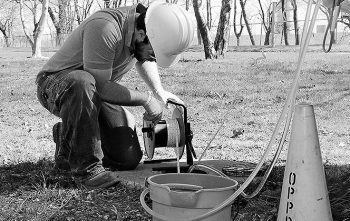 April 16, 11:03 a.m.: OPPD diligently tests wells around its power plants to ensure the safety of the groundwater and compliance with regulations. 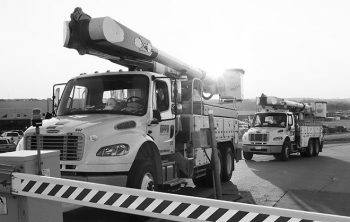 April 15, 7:46 a.m.: Every morning, OPPD crews check their trucks and equipment. 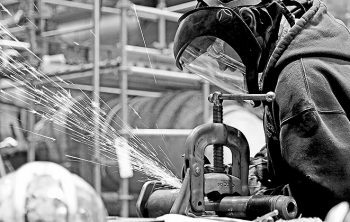 It’s all part of performing safe, efficient work for customers. 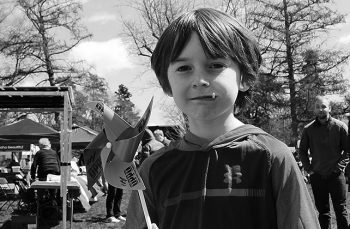 April 13, 11:40 a.m.: OPPD showed Earth Day Omaha visitors how energy is made and shared information about the utility’s new community solar program. April 12, 2:10 p.m.: OPPD performs regular maintenance outages on its power plants now to maintain reliability when energy use is high in summer. April 11, 12:34 p.m.: Area river levels could rise in coming days. OPPD is taking steps to protect its facilities from potential damage. 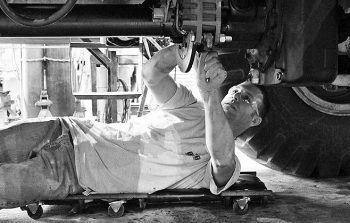 April 10, 2019, 11:51 a.m.: Rubber equipment can be the last line of defense for field employees. So we test them ourselves to ensure they are safe. 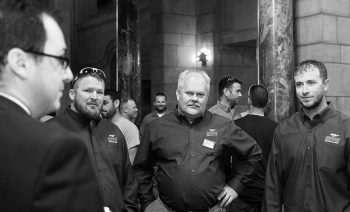 April 8, 9:40 a.m.: OPPD employees were in Lincoln Monday for a Lineworker Appreciation Day event at the state capitol. 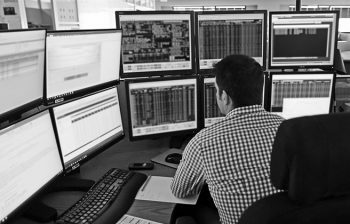 April 7, 2:34 p.m.: OPPD’s energy traders first meet customer demands, then sell excess power to member utilities in the Southwest Power Pool. April 5, 10:29 a.m.: Troubleshooters are first to respond to outage calls. 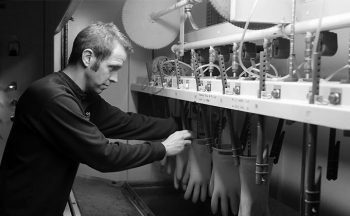 They assess the situation and determine what work needs to be done. April 4, 10:29 a.m.: Regular safety training is important when safety is an all day, every day commitment to each other and OPPD customers. 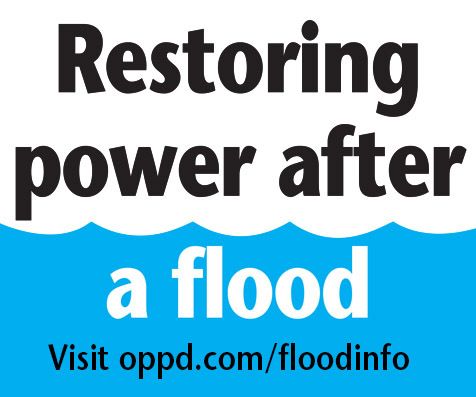 April 3, 10:39 a.m.: The floodwaters have receded, but OPPD is still busy reconnecting power to customers affected by the floods. April 2, 2019, 10:31 a.m.: OPPD employees are building tomorrow’s workforce today by sharing their knowledge of STEM careers with high school students at an event in Syracuse, Neb. April 1, 7:36 a.m.: OPPD gets an early start when it comes to serving its customers. The work varies, but always focuses on reliable electricity.